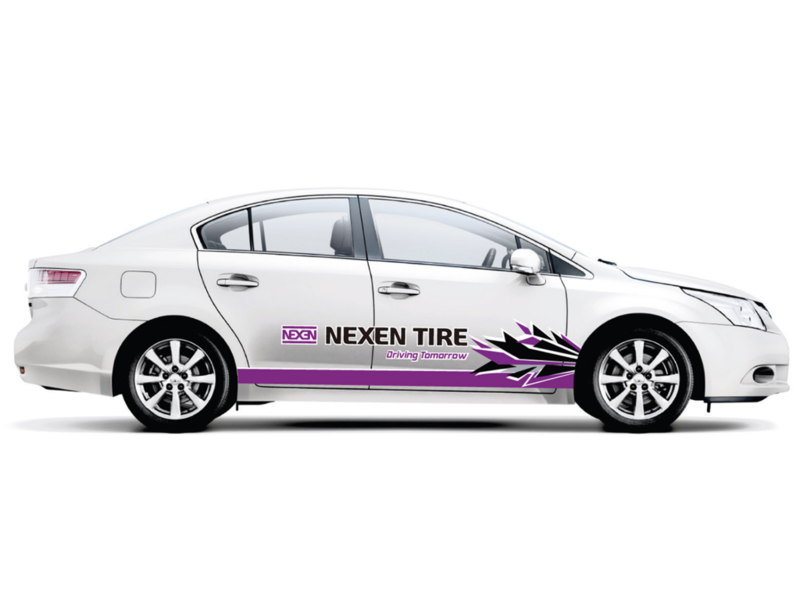 Cash vouchers given on your uninstallation date. 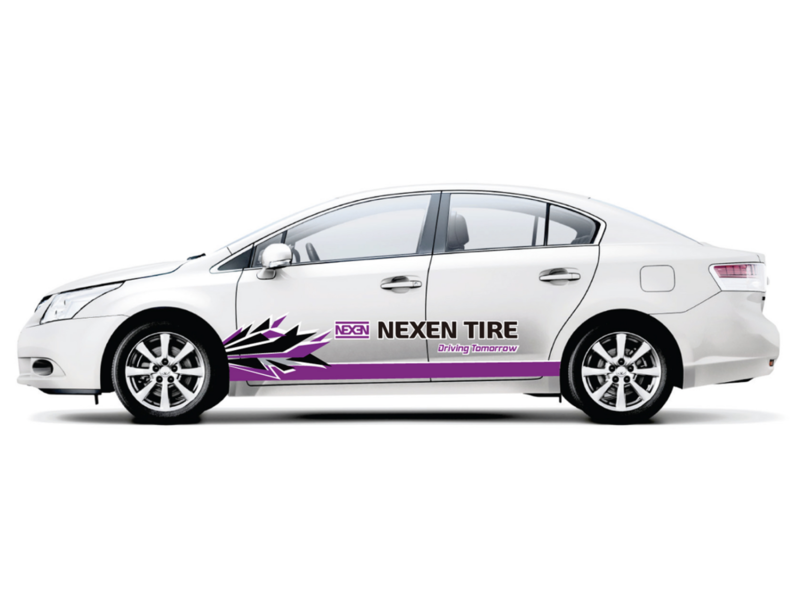 Cash payment made directly to your bank account two weeks after uninstallation date. 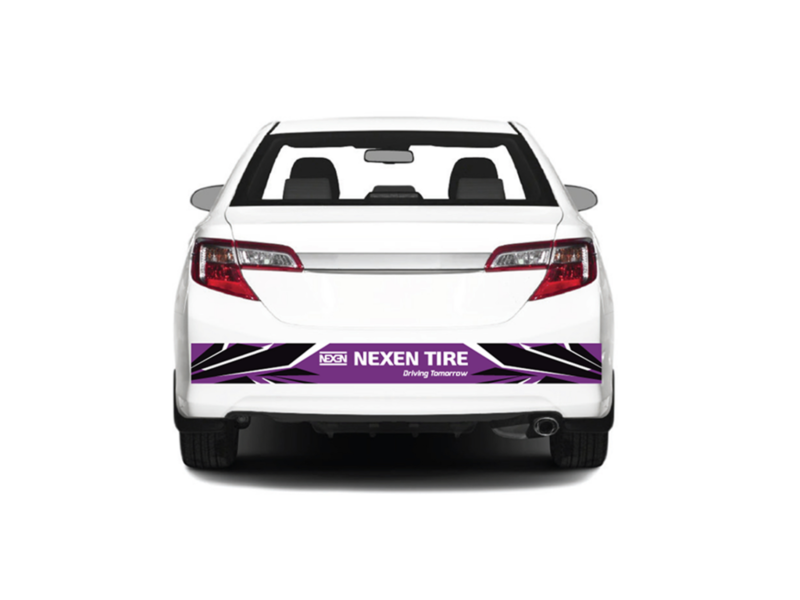 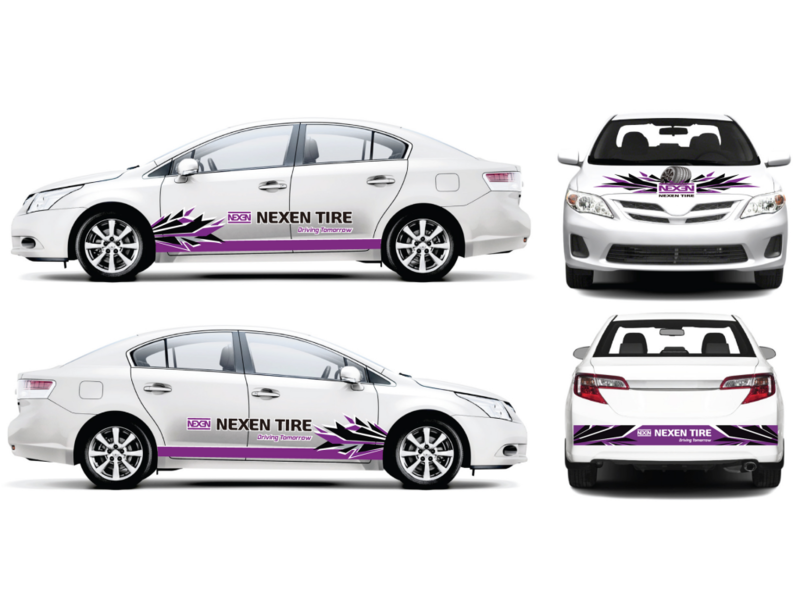 Nexen Tires price range from $70, $80, $90 for 14", 15" and 16" respectively.